Well this place is an absolute treat for your senses. Whether it’s the jaw-dropping scenery dazzling your eyes, the fresh peaches bursting with flavour in your mouth, or smell of fresh air while horseback riding through a canyon… unless of course you’re following Princess the horse, Grand Junction is sure to impress. It was a rainy, cool day but I was able to sweet talk Bo into taking this gal out for a ride. “I’ve been a cowboy since I was 10 years old.” He quoted his idol John Wayne as we toured the McInnis Canyons National Conservation Area. His horse is named Princess, of course. 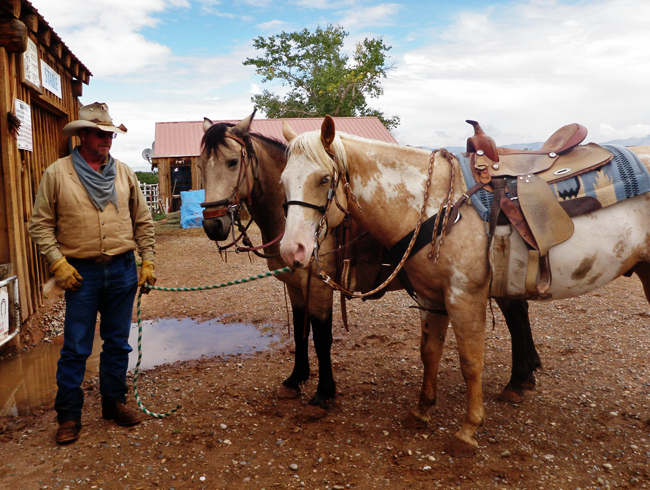 Check out Rimrock Adventures for rafting and riding in nearby Fruita Colorado. 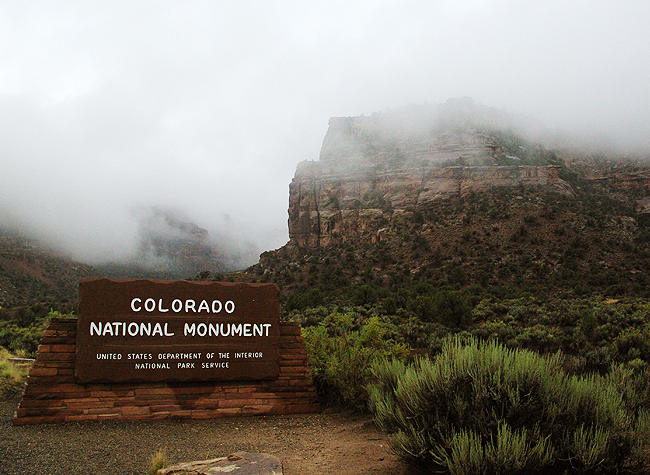 A short hop across the street and you’ll find the Colorado National Monument. The clouds roll in quickly, but I highly recommend packing a thermos, grabbing a bagel and watching the sunrise perched atop one of the many cliff-top vistas. 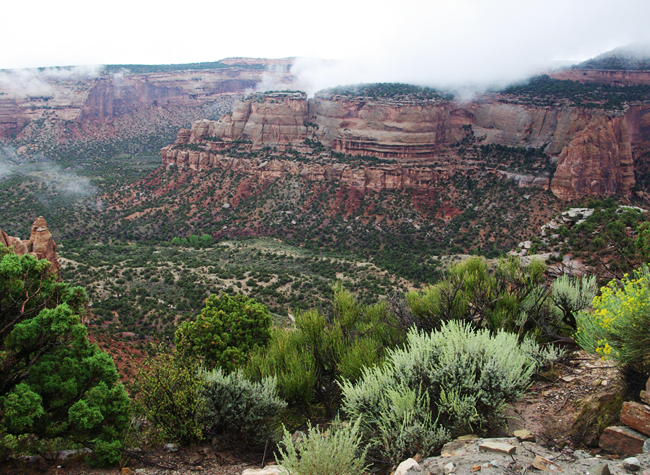 The Colorado National Monument – the views will leave you gobsmacked. Between the red-rock canyons, the search for elusive bighorn sheep, and the towering monoliths, I’m shocked I managed to stay on the winding road. I couldn’t help but burst into wild applause… not recommended while driving. Once the clouds lift, you won’t believe your eyes. 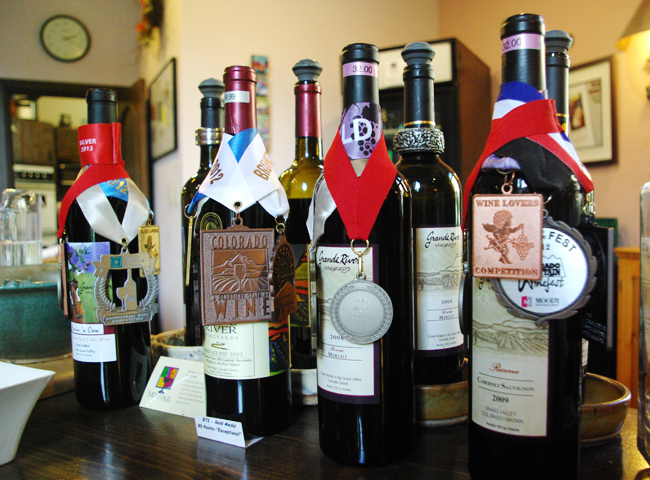 Grand River Vineyards – these guys have all the bragging rights. How’s a girl to choose? During a rare moment when you’re not stuffed full of wine and peaches, the restaurants found along Main Street in Grand Junction will have your taste buds tingling with joy. 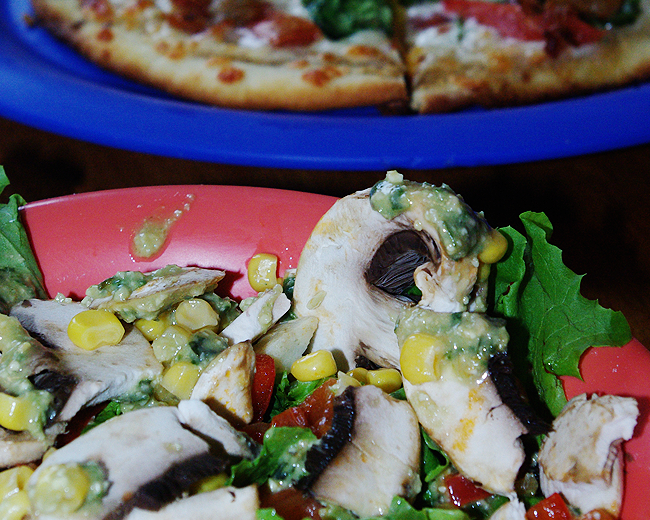 Stop in for a slice at Pablo’s Pizza – colourful, bohemian and seriously delicious. 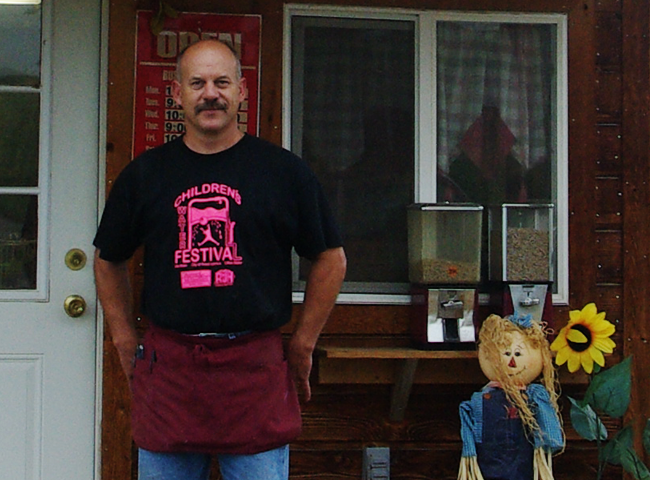 The super friendly staff will help you wade through the myriad of menu choices. Just how many flavours can they cram into one salad? Looking for something a little fancier? Check out il Bistro Italiano. While I was the awkward solo diner in a bustling restaurant, my server made me feel entirely welcome, taking the time to chat with me and make recommendations (clearly I have issues with decision making…) The gnocchi ai funghi – well, I should have had a drool bib. And the best cup of tea I had on the entire trip. Well, I’ve mentioned Princess… but it get much better than that – the sweet floral scent of lavender sweeps through the air. 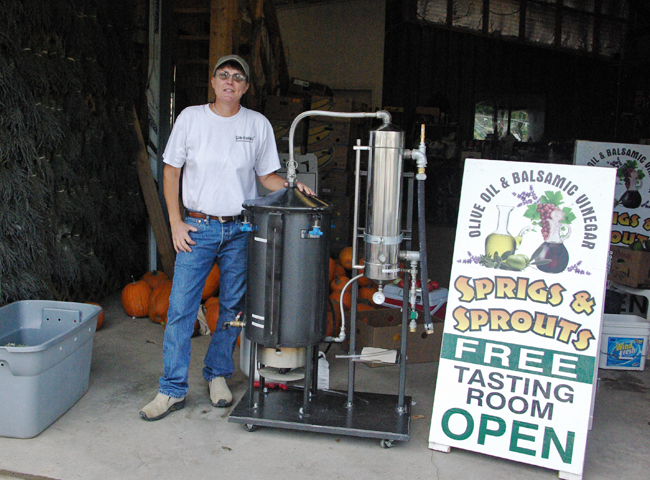 Meet Ruth Elkins from Sprigs and Sprouts Lavender Farm, also in Palisade, Colorado. I am in awe of this woman. In just a few short years, she and her partner Linda have transformed a plot of land from the rubble of decrepit greenhouses to a thriving lavender farm and market. I believe they have a secret army tucked away in a back shed, though Ruth claims that it her trusty tractor Lucy that has done most of the work. Ruth – one of the hardest working people in Colorado, and her distiller Ethel. While Ruth knew very little about farming, she had always admired her grandmother’s prized African violet gardens. Hoping the green thumb gene carried through the generations, she took a leap of faith and landed on her very own lavender farm. We stand at the edge of her crops – not just lavender but squash, tomatoes and a myriad of veggies all lush and thriving. As she points over the field, cursing the invasion of squash bugs and teaching me the difference between determinate and indeterminate tomatoes, I can’t help but feel her grandmother would be proud. In the gift shop you can buy lavender everything – oils, soaps, lotions and all sorts of pretty things. The scent is captivating! My cute meter spun right off the dial. Don’t take my word for it. Talk to everyone you can while you’re here. I discovered far more than gorgeous scenery and fuzzy baby alpacas I snooped for stories of romance, heard tales of bravery, kindness and passion, of back-breaking work, dreams come true, and mountain lions. That’s the charm of this place, what stole my heart – so many of the people I had encountered took a giant leap – abandoning the sensible 9-5 gigs, regular hours, steady paychecks. 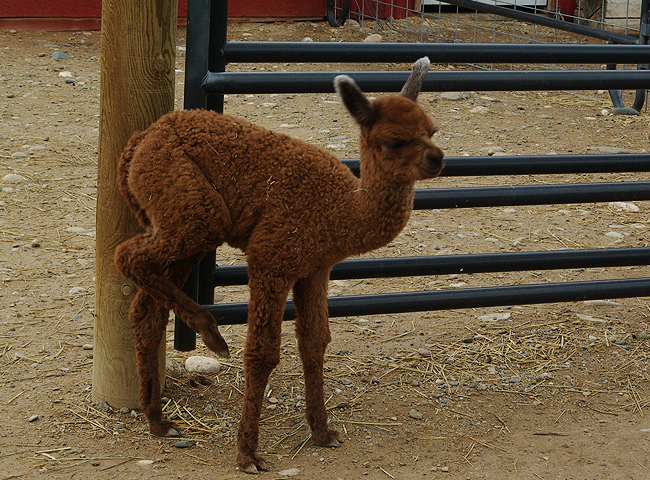 Instead, they followed their dreams – lavender farms, peach orchards, wineries and alpacas, and became the characters, the new and old culture that make up the Grand Junction area. Stop in the shops, visit the farms, sample the wares, but most of all, strike up a conversation – you’ll leave inspired, and likely with a bag of goodies to boot. This wonderful experience was sponsored by Visit Grand Junction, however the opinions are entirely my own. I just happen to love it there. They are super helpful at offering up ideas for your adventure, and can lead you down the right path. Give them a buzz. I stayed at Springhill Suites Marriott. While the hotel was lovely, the staff were gushy helpful, and the sheets were glorious, my absolute favourite part – the suites have skinny mirrors! Even after all the goodies I stuffed down, those mirrors had me looking like I belonged on a fashion runway. Worth the entire trip right there. Thanks for visiting our lovely Valley and writing about it. 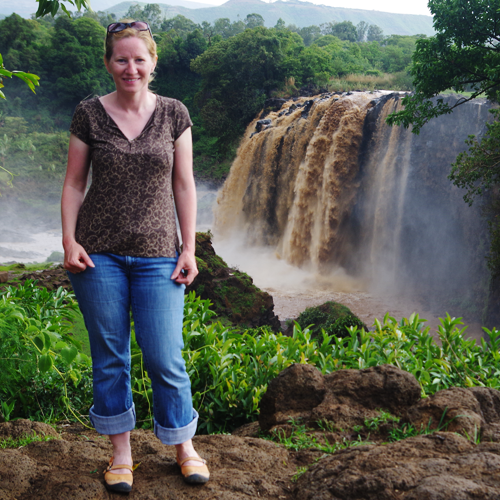 Thanks Brooke, it was simply stunning there – delicious wine, super friendly and down to earth people, and gob-smacking scenery. I hope to be back! You’re so fortunate to have this as a neighbourhood, lucky duck!